The 8th edition of the INTER-ENG International Conference will take place on 55th Anniversary of “Petru Maior” University of Tîrgu-Mureș. 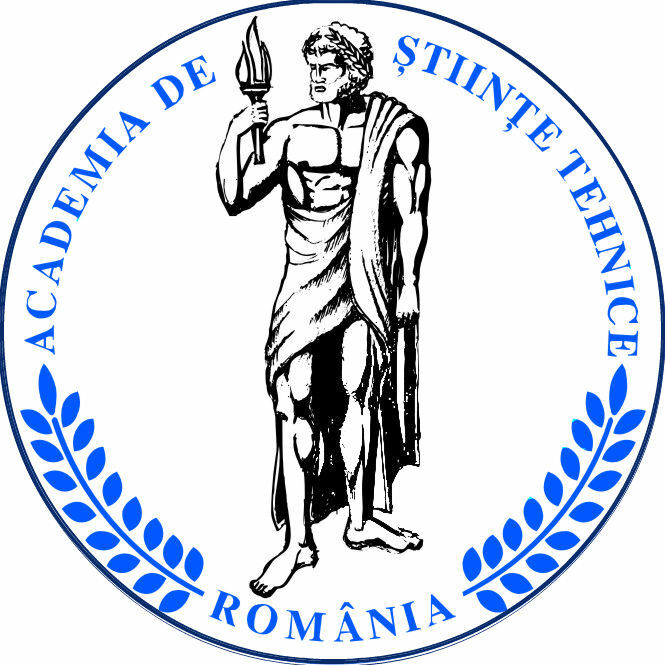 It is with great pleasure that the “Petru Maior” University of Tîrgu Mureș - Faculty of Engineering in collaboration with Romanian Academy of Technical Sciences invites you to the International Conference Interdisciplinarity in Engineering INTER-ENG 2014. 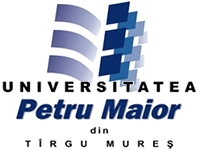 The conference will be jointly organized and hosted by the Department of Industrial Engineering and Management and the Department of Electrical Engineering and Computer Science of “Petru Maior” University of Tîrgu Mureș. "Contemporary advances and innovation in technology"
There is a constant need for regions worldwide to develop and remain competitive in the global market-place by constant innovation. They must build and maintain their own distinctive regional innovation system capable of generating continuous change and they must compete in global markets full of regions and firms all attempting to do much the same thing. In this context, various separate technologies have emerged in the technological convergence of different systems evolving towards similar goals and creating new efficiencies. The new technologies that are currently under development or will be developed in the near future will significantly remodel the social and economic environment. Innovation is the key to growth, competitiveness and social well-being. The capacity of a community to innovate is crucial in an ever more knowledge-intensive economy. In selecting the above theme of the conference we aim to create a forum for debates that make also convergence with the future and emerging technologies programme launched by EC. Target issues are the competitive advantage by uncovering new technological possibilities, by focusing on research beyond what is known, accepted or widely adopted novel thinking to open promising paths towards innovation technologies, interdisciplinary collaborations that seek profound synergies between the broadest range of advanced sciences and the latest engineering domains in order to turn new knowledge and innovative ideas into a solid basis for radically new technologies. The forum will contribute to enhance the ability to innovate, to adapt quickly to the fast pace of development, being one step ahead in providing solutions to rapidly emerging societal problems and developing products and technological solutions that meet the demands and desires of consumers. We are looking forward to welcome you in Tîrgu-Mureș! INTER-ENG 2013, The 7th edition of the International Conference on Interdisciplinarity in Engineering. The Proceedings of the 7th edition of the International Conference on Interdisciplinarity in Engineering.